The Cozy Pitch Pack is a bundle of four short games by Cozy Game Pals. Each game is a polished idea that we know can turn into something much bigger. Vote for your favorite using the in-game menus and the winner gets expanded in a sequel. Cast your vote and make your voice heard!  Who are Cozy Game Pals? We are a duo of experienced creatives. Bryan is the coder, he has worked on Journey, The Last of Us, and Uncharted 4. Crista is the is the artist, she has worked at Cartoon Network, Nickelodeon, FOX, and Warner Bros. We are working together as Cozy Game Pals to add variety to the types of games out there in the world. You can check out our free games and demos here.